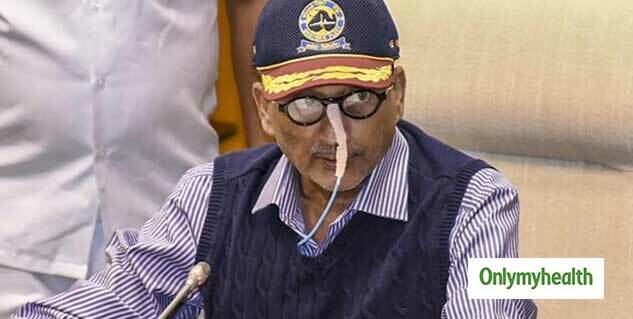 Four-time Goa chief minister Manohar Parrikar died from pancreatic cancer on 17 March 2019. The former defence minister fought an one year-long battle against pancreatic cancer and died at the age of 63. Manohar Parrikar was flown to the US in March last year for treatment. He died around 6:40 pm on Sunday i.e. 17 March 2019. He was put on life support system from Saturday itself. Parrikar was quite popular among the citizens and his demise has left many speechless. Pancreatic cancer affects the pancreas of a person which is a part of the digestive system that produces digestive juices and hormones. It helps in secretion of insulin which regulates the blood sugar levels of a person's body. 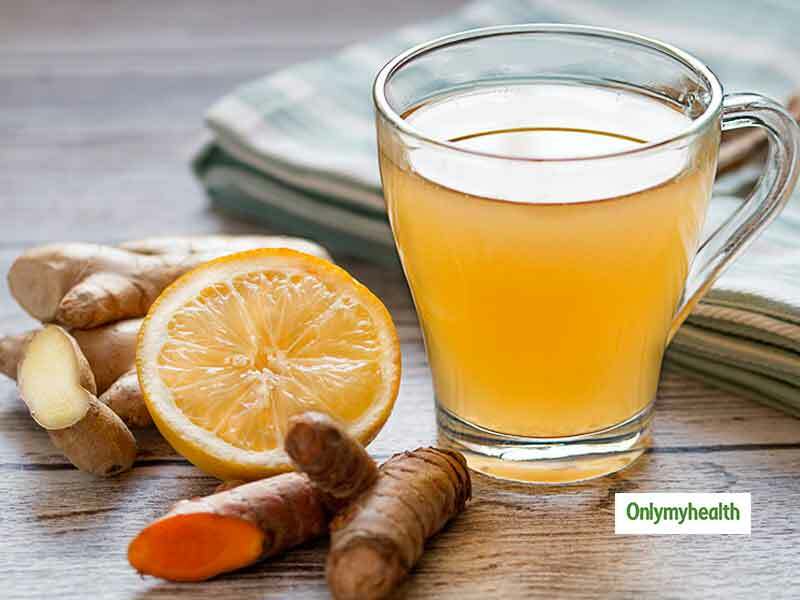 It also produces enzymes that help in breaking down protein and aids digestion. The abnormal growth of cells in any part of the pancreas leading to the development of cancer. The body forms new cells according to the requirement of the body which replaces the old cells. But when this process becomes abnormal and the new cells fails to replace the old cells and continue to grow, the development of cancer begins. These cells then form a mass of tissues which turns into a tumour. The treatment of pancreatic cancer depends on various factors like the patient's age, health condition and the stage of the cancer. In most cases, surgical removal of the cancer is recommended. Chemotherapy and radiation are used simultaneously to treat the disease effectively and stop the reoccurrence of the cancer. 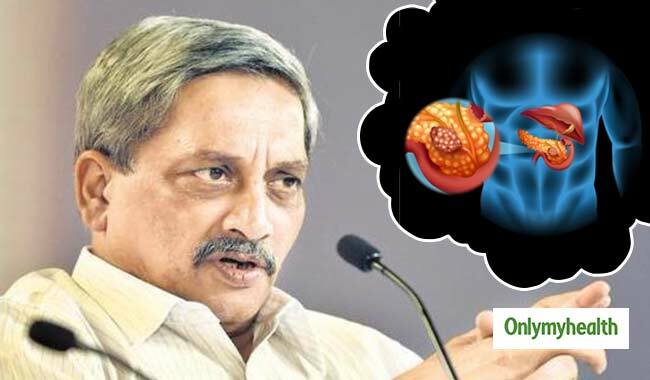 That Was Goa Chief Minister Manohar Parrikar Passes Away after Battle with Pancreatic Cancer, Hopefully it's useful and you like it.